Syncing up with a team gets far more complicated as the company grows. Communication gets messy and hard to control – you chat on Facebook, Skype and sometimes on WhatsApp. Important docs get lost taking away your precious time on finding them. You don’t feel like work gets done anymore. 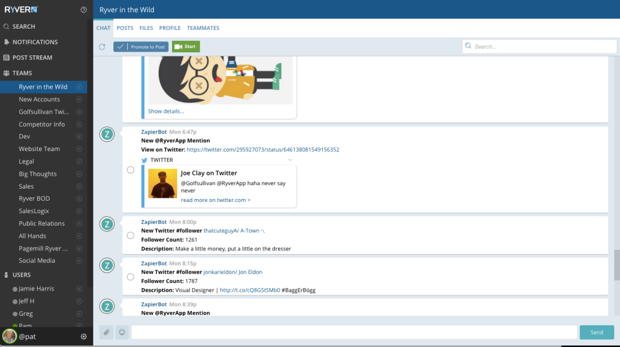 It’s time for a tool that would organize team communication and bring it to one place. Check out a list of the most reliable #TeamCommunication tools available today along with their pros and cons. 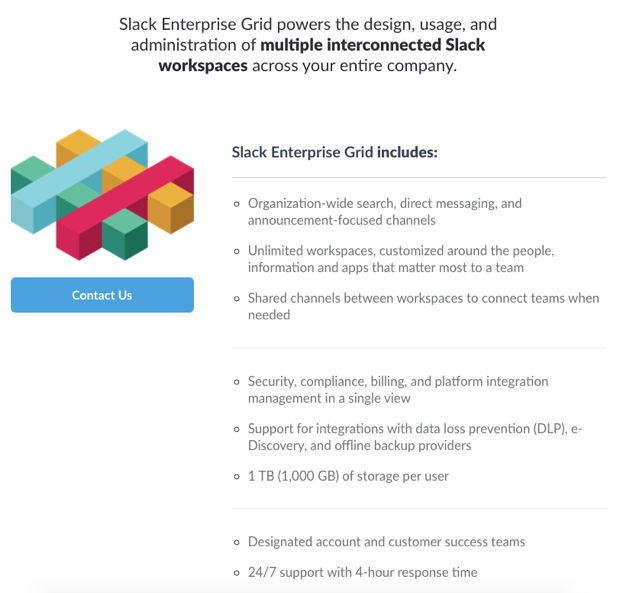 Slack is a popular app for team communication and collaboration featuring instant messaging, file sharing, audio/video calls, powerful search and the largest number of integrations among competitors. Chanty is an AI-powered team chat and a single notification center that we are building. It’s designed to organize your workflows and bring all of your communication, collaboration and notifications into one place. Chanty is free to use during its early access stage with a freemium pricing model applied in the future. It’s time to organize #TeamCommunication and bring it to one place. 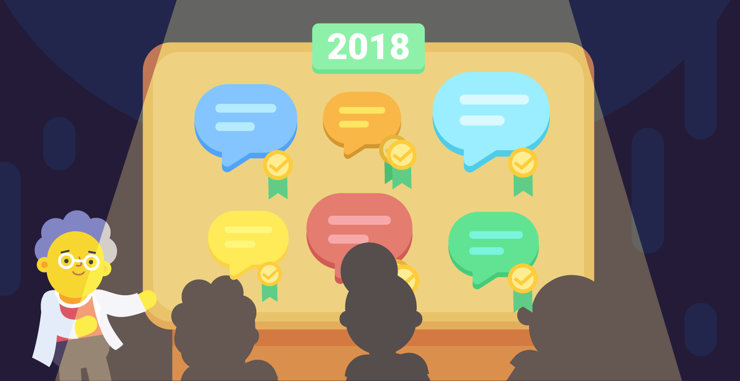 Check out the most popular communication tools that will enhance your team productivity in 2019. 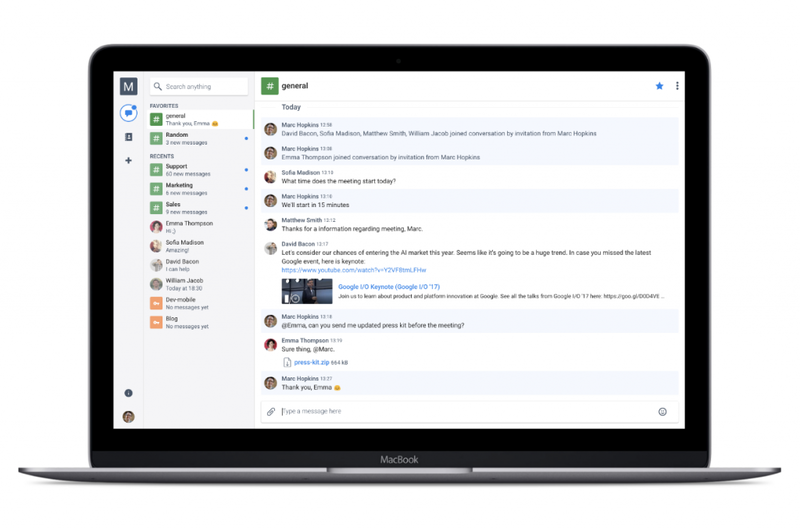 Stride is a new team communication app from Atlassian. HipChat, their previous Slack alternative is no longer available. 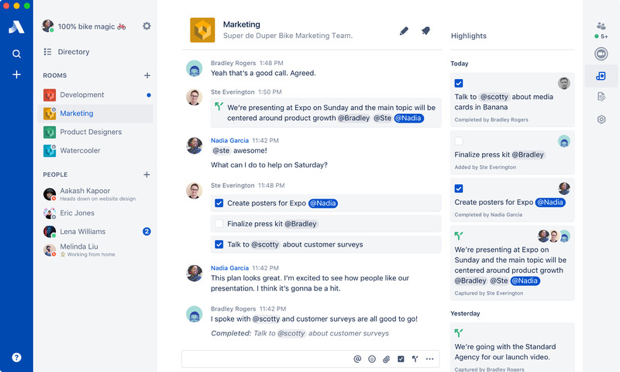 Being currently in beta, Stride lets you communicate with your team in private and public rooms, organize company workflows, make audio and video calls. Microsoft Teams, as a part of Office 365 package, is a team communication tool designed for enterprises. With its powerful, yet not very intuitive functionality, MS Teams offers you an instant chat, audio/video calls through Skype for Business and useful integrations with Microsoft Office 365 tools. 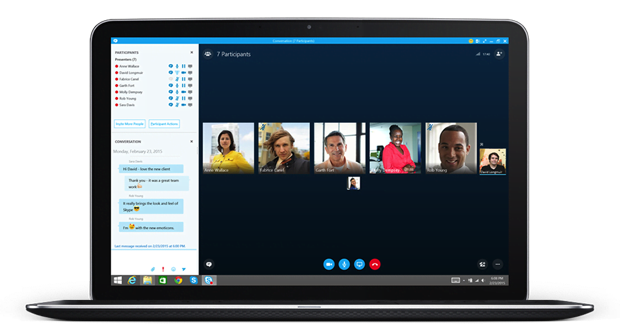 It was 2014 when Lync, the Microsoft chat for business was rebranded into Skype for Business. Today, Skype for consumers with its latest radical redesign is becoming more of a ‘hang out with your pals’ tool for millennials. This motivates companies that used Skype for work communication to switch to its paid product. 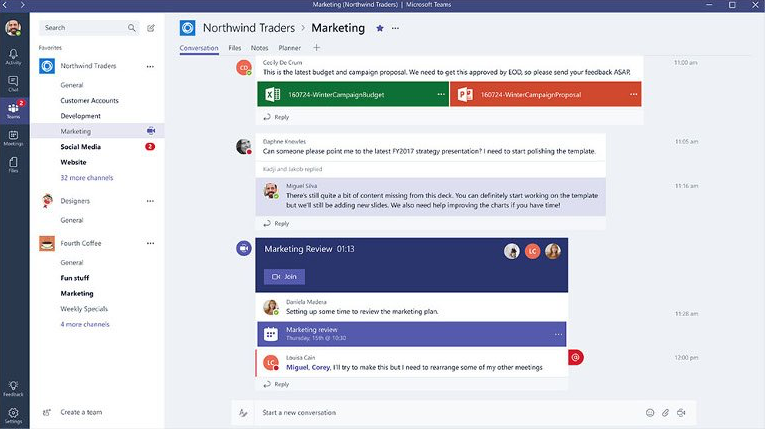 Although it looks like Skype for Business will be replaced with Microsoft Teams soon, it’s alive and kicking for now. Uniting team communication with task management, Ryver introduces the free team communication tool with unlimited messages and data storage. The integration with Zapier lets you connect Ryver to more than 500 apps. It’s free till your team members start using tasks. The first 14 days you’ll receive premium service for free. Fleep lets you communicate with other Fleep users or even send an email to anyone via Fleep. 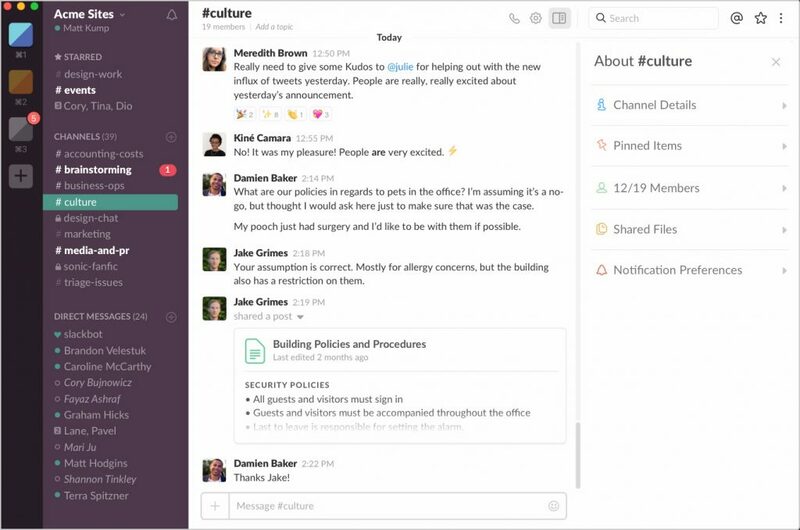 A team in Fleep is equivalent to a private channel in Slack. Audio and video calls are available via Appear.in integration that allows up to 8 people in a call. For €5 per user, you receive full control over your accounts, teams and conversations. You have access to all Fleep features for 30 days after signup. 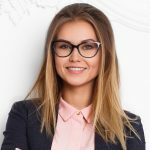 How to choose a team communication app? The difference between a team communication app and, say, regular Skype, is you don’t get disturbed by friends and relatives like it usually happens in Skype. 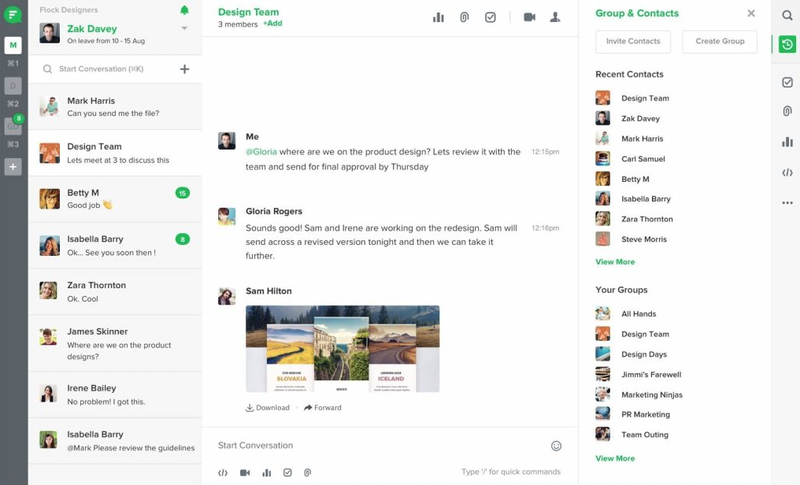 Occasionally, you can invite a customer or a freelancer to join your team chat, but it’s mostly you and your team communicating around tasks and projects. Although you may be a great fan of video and audio calls, text communication within a team is inevitable. Therefore, I’m often surprised to see Google Hangouts and FaceTime in the lists of ‘team communication apps’. You should be able to share files, search your message history, edit, delete, forward messages, pin important conversations and so on. Don’t go for text or video only when you can have both. Sometimes a deluge of complicated app features results in its slow performance. 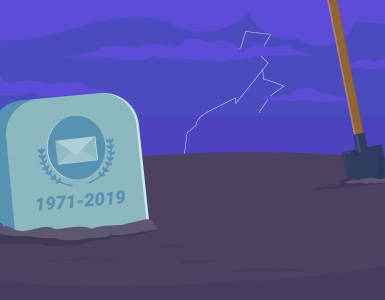 You don’t want to wait forever for that message to arrive. After all, the ‘instant’ chat should match its purpose and deliver messages in a blink of an eye. However, check your internet connection first before blaming your chat for being slow. If your team is remote, video conferences are likely to be part of your day at work. While looking for a team communication tool consider high quality audio and video calls option. This feature could be either built-in or come in a form of integration with video conference service (Skype, Hangouts, Appear.in). Unless you need the software to be installed on your company’s computers or server. 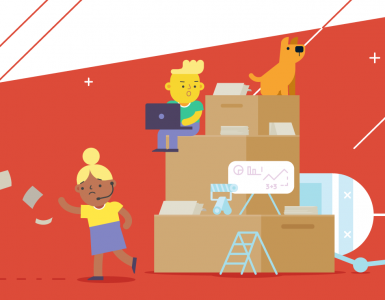 Cloud storage lets you sync team communication across different devices and access your files and messages from everywhere. Cloud solutions are also easier to start and easier to use. 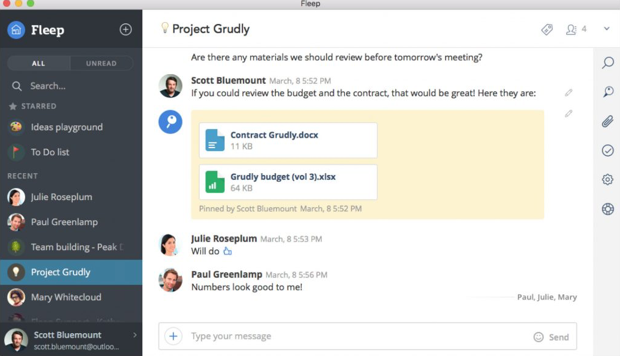 Unlike many SaaS tools, you’ll be using team communication app a lot. Mostly because team communication is something that happens every day. As we spend half of our lives at work, why not spend it with pleasure and joy? This is exactly the feel you should aim for when using a team communication app. There’s no place for irritation in your everyday life. It’s almost like choosing a partner for life – if you can’t tolerate his bad habits, think twice. It’s great when you can be on the same page with your team even on the go. This is when mobile apps come in handy making team communication easier and more effective. Maybe it’s FOMO (fear of missing out) I’m suffering from, but I tend to check our team chat in the evenings after work as well as during weekends. Using team communication software should be convenient in every way. Some of us prefer web version of the team chat we use, while others enjoy an app for their macOS/Windows. Make sure the app you choose support all the platforms you’ll be using. 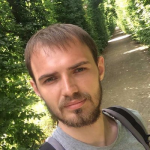 Every team has its unique requirements when it comes to the app features. Don’t hesitate to speak to an app representative or customer care manager to find out more about features you need. 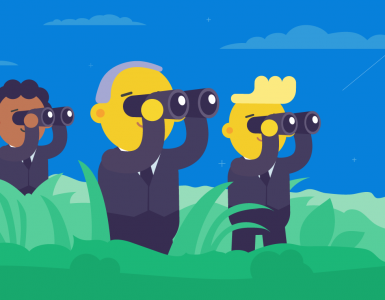 The more initial research you make prior to committing to a certain app, the more efficient and productive your team communication will become. Our team have swept the net analyzing each and every competitor of Chanty. Naturally, all team communication tools have their strengths and weaknesses. We’ve carefully considered every feedback to make an app that’s definitely worth your attention. Take a look at Chanty, the 2018 team communication newcomer made with love and passion. The mic is all yours now. 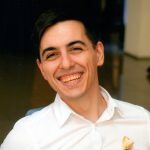 What are the tools you are considering for your team and why? What are the biggest communication challenges in your company? Feel free to share in the comments below. Thanks for the roundup of popular team communication tools! I think you did a great job covering communication tools focused around messaging and workflows. You should take a look at Unison.io! It was created for group collaboration of any size. It makes organizing and communicating with any group fast and easy. You can share documents, photos, and comments with everyone. If you’ve got an upcoming event, you can create RSVPs, polls, and signups to keep track of all the moving parts involved with group planning. The group calendar also syncs with Google or iCal so no one will lose track of important dates or deadlines. 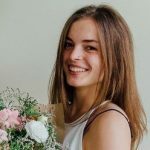 The paid plan offers additional features, like registration forms, unlimited levels of sub-groups, additional administrators, email blasts with mail merge, and text blasts. Anyone looking for a group collaboration software should give Unison.io a try! It’s a great way for teams to connect without having to necessarily log on to the platform!